There is not much to say about a shirt except that it is a must have. The logo itself is the highlight of it. And as a girl that doesn’t watch superhero movies, I already wear it as regularly as possible, especially to class with my leather jacket. I ordered the black after wearing the red for a week to see how good it is. This certainly beats the one I had got from another online store. The quality of the tshirt is much better in terms of stretching and softness. It is a good solid black and doesn’t look like it is cheaply made. This online store has superhero merchandise for women as well. So that, they can show their interest for some of the most iconic heroes. 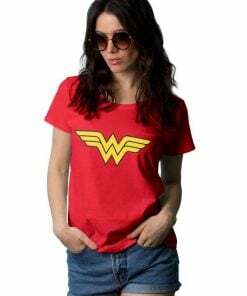 The Wonder Woman t shirt is made entirely of cotton that is soft, comfortable and is of good quality. 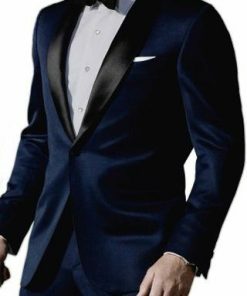 The sleeves are short to make you feel at ease. Over the color of the t-shirt, the Wonder Woman logo is made in the middle. It’s the ideal casual wear for women where superhero merchandise is concerned. Shop this Wonder Woman T-Shirt now.